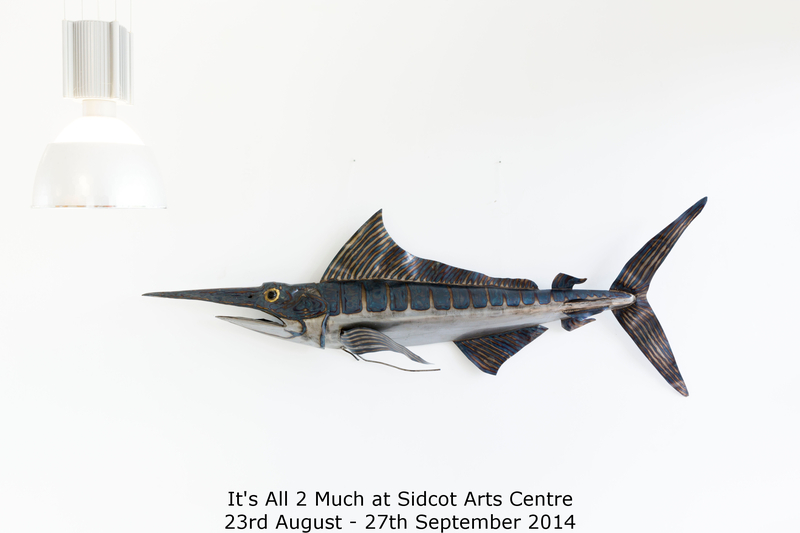 We are delighted to have been invited to provide a selection of works by our artists for a show at Sidcot Arts Centre in North Somerset. 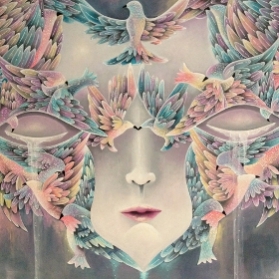 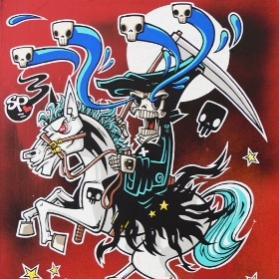 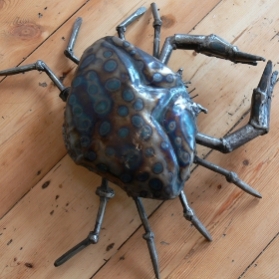 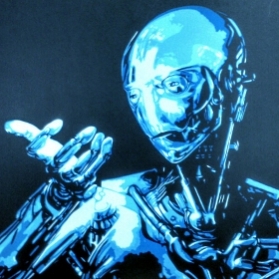 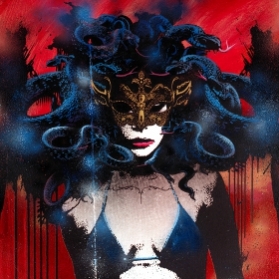 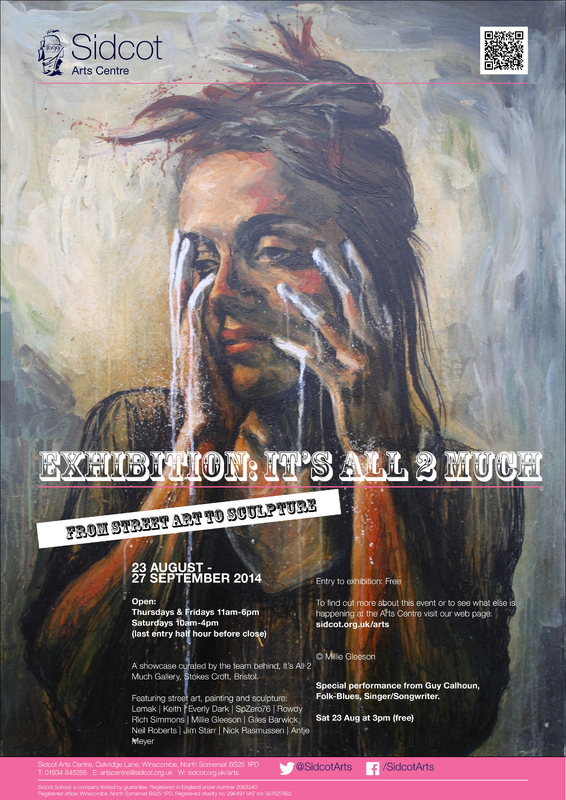 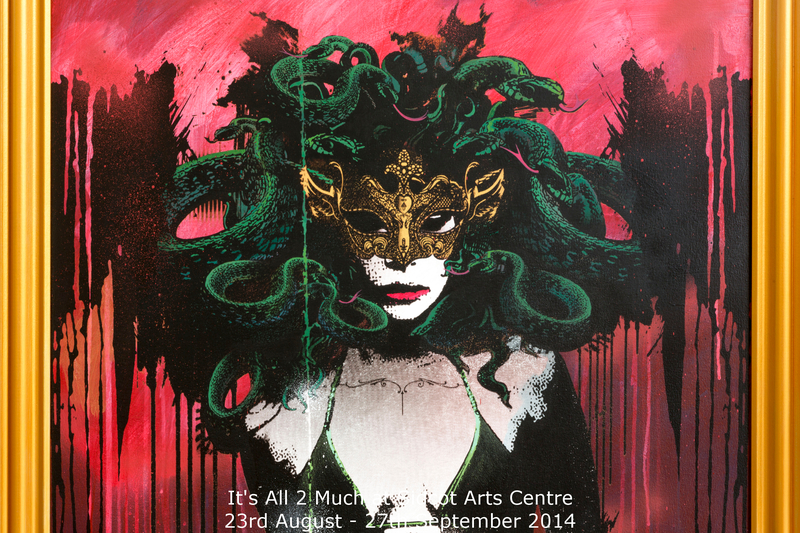 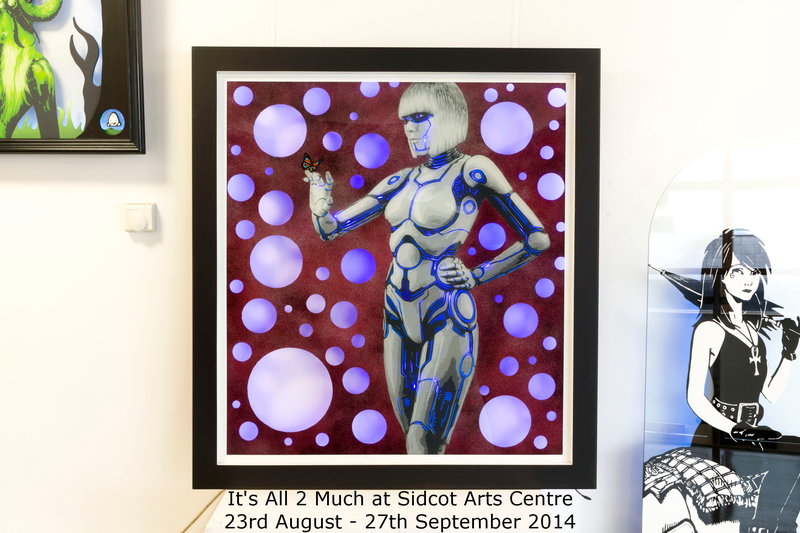 The exhibition features art from Millie Gleeson, Giles Barwick, Jim Starr, Neil Roberts, Keith, Lemak, SPZero76, Everly Dark, Rich Simmons and sculptures from Nick Rasmussen and Antje Meyer displayed in the beautiful setting of Sidcot Arts Centre south west of Bristol. 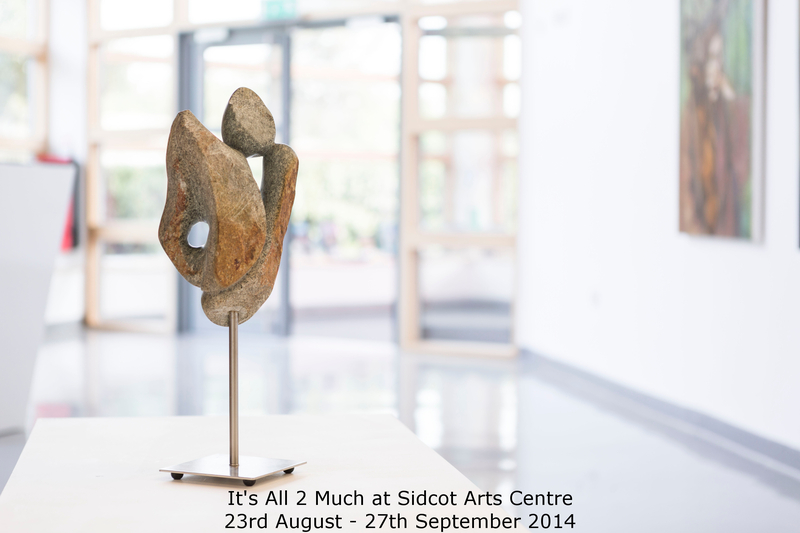 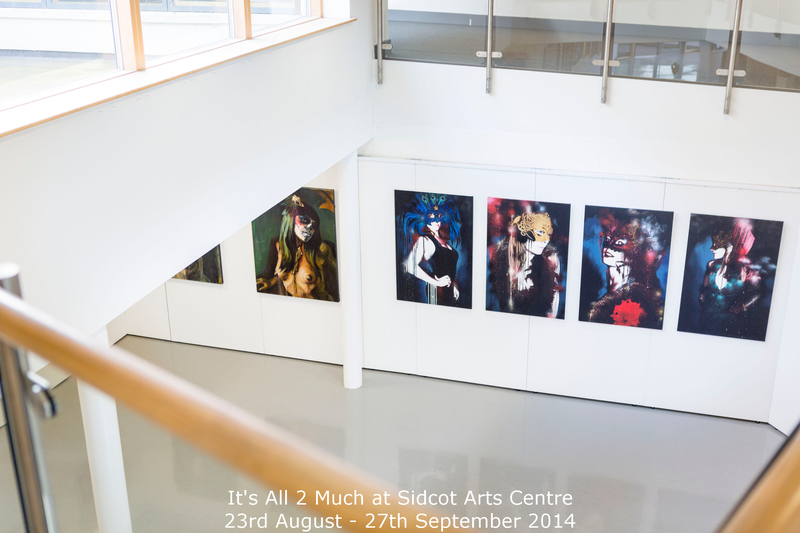 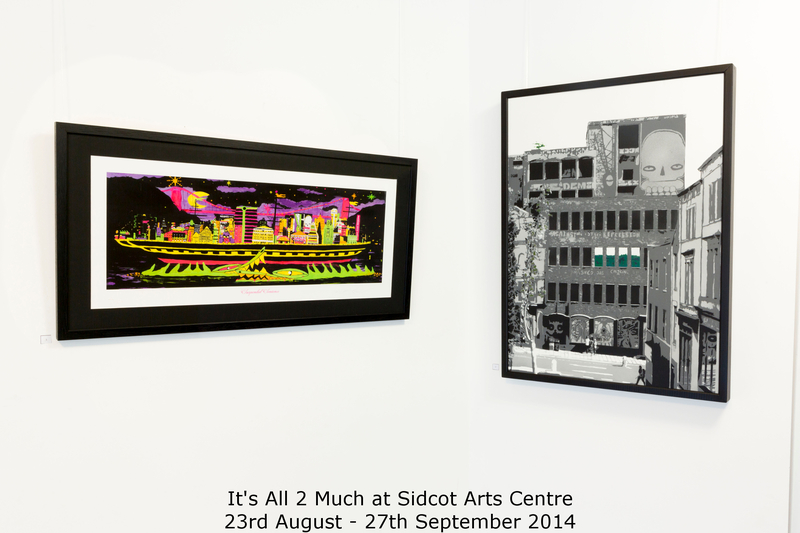 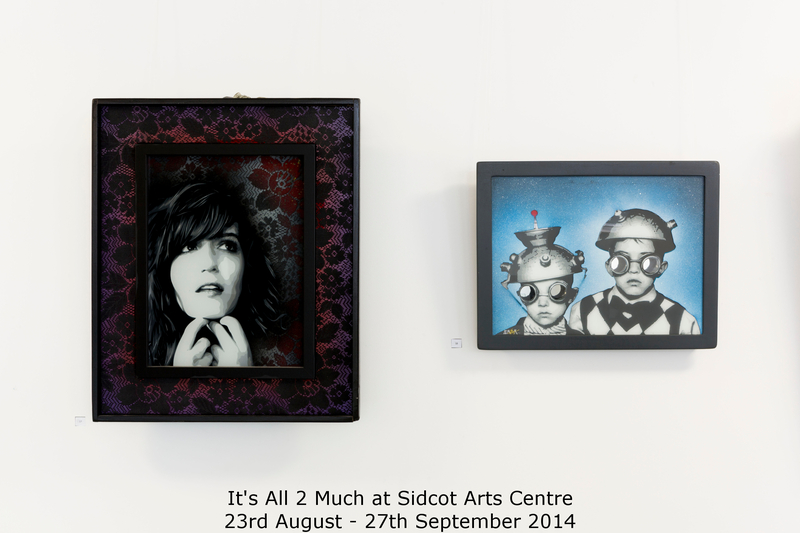 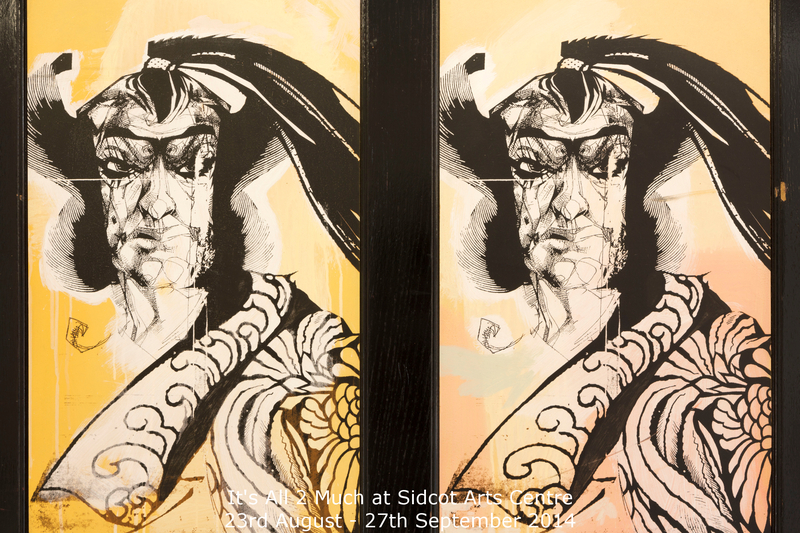 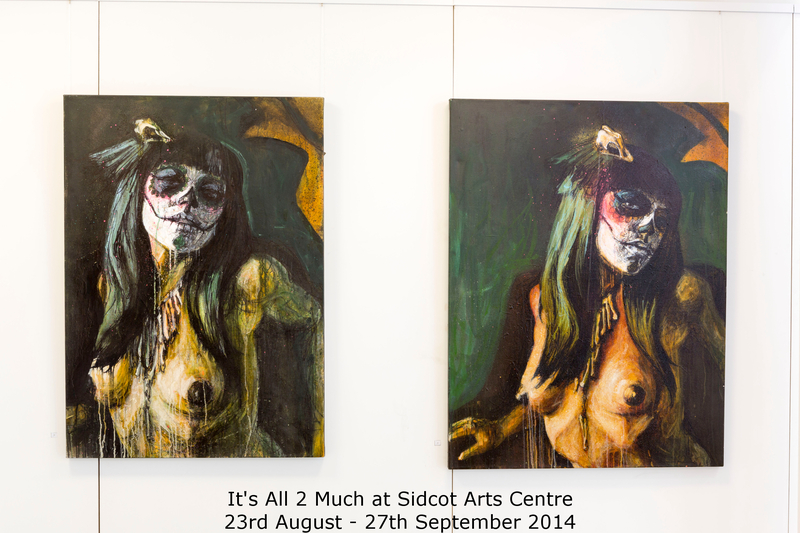 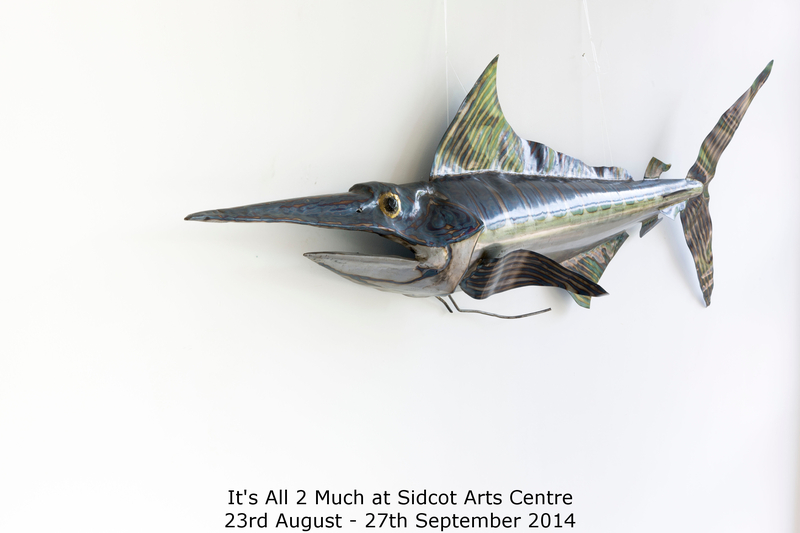 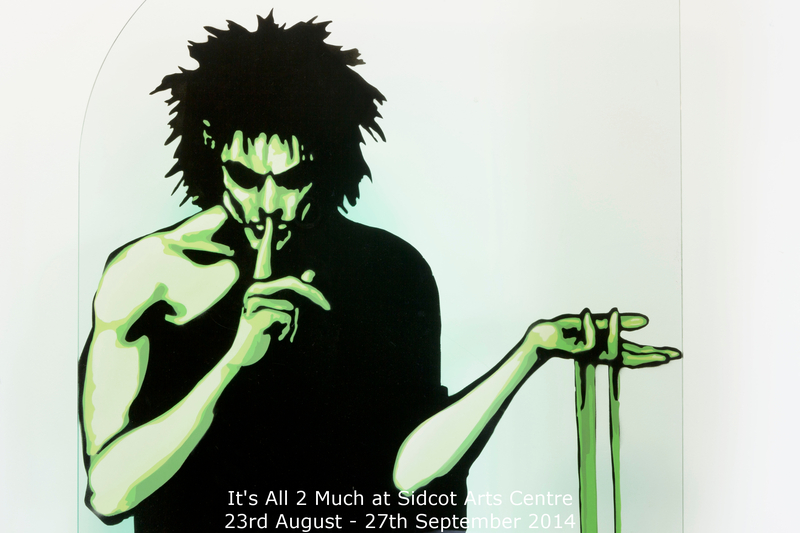 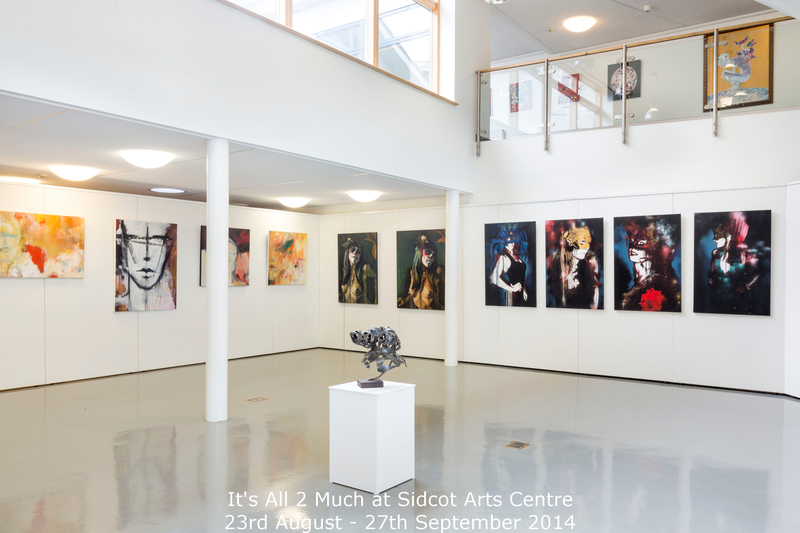 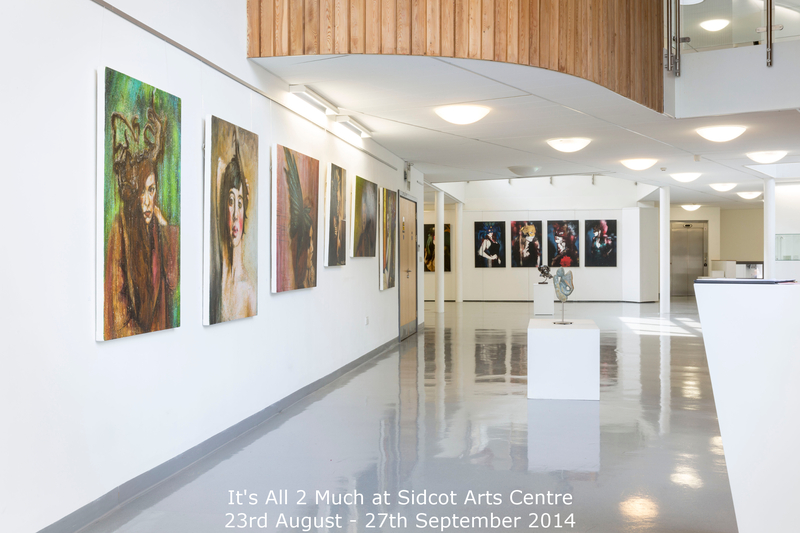 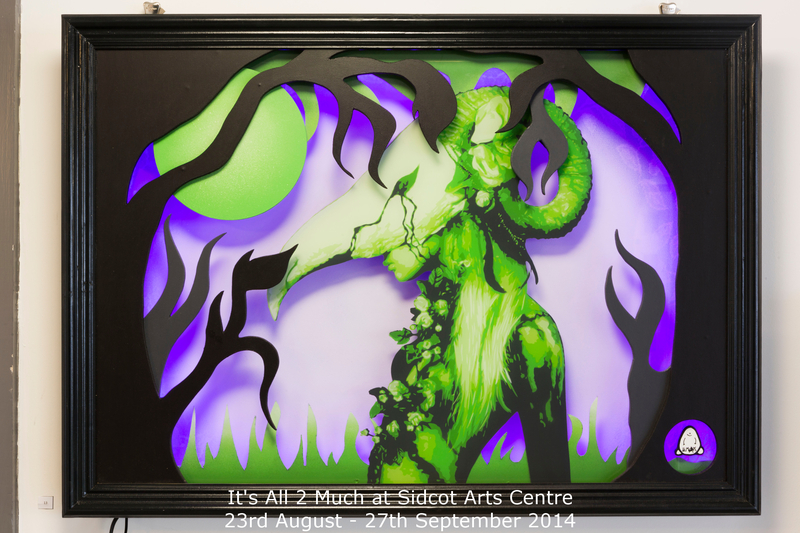 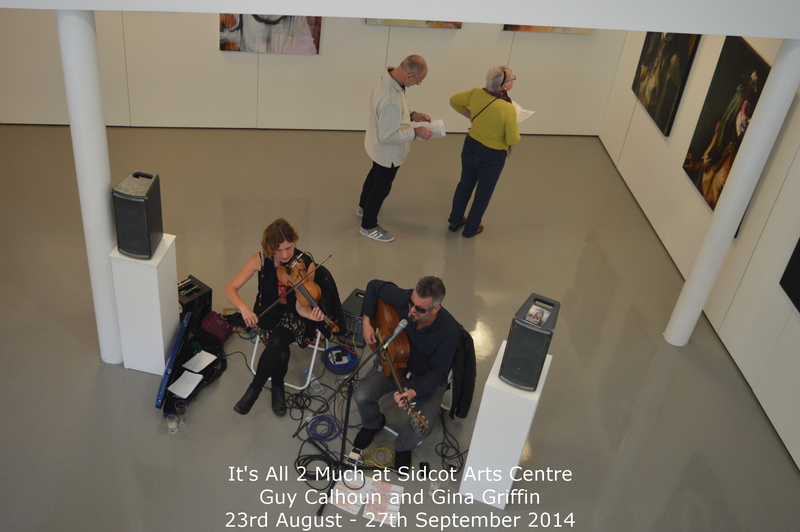 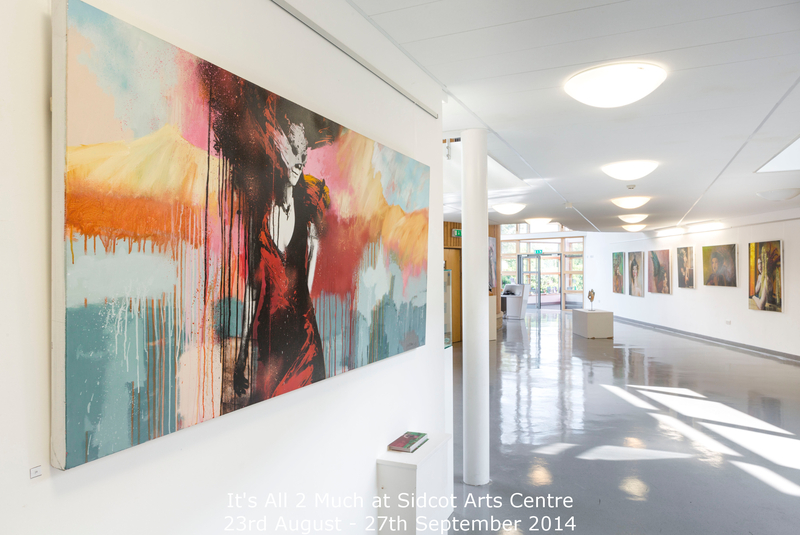 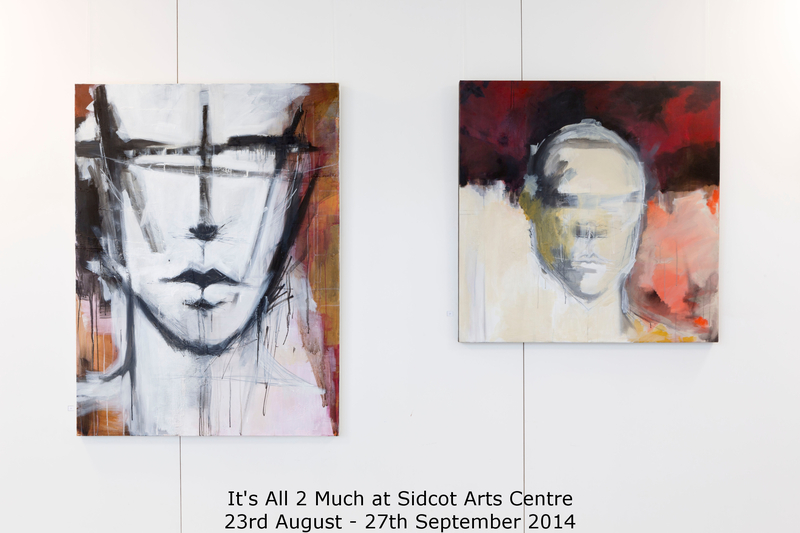 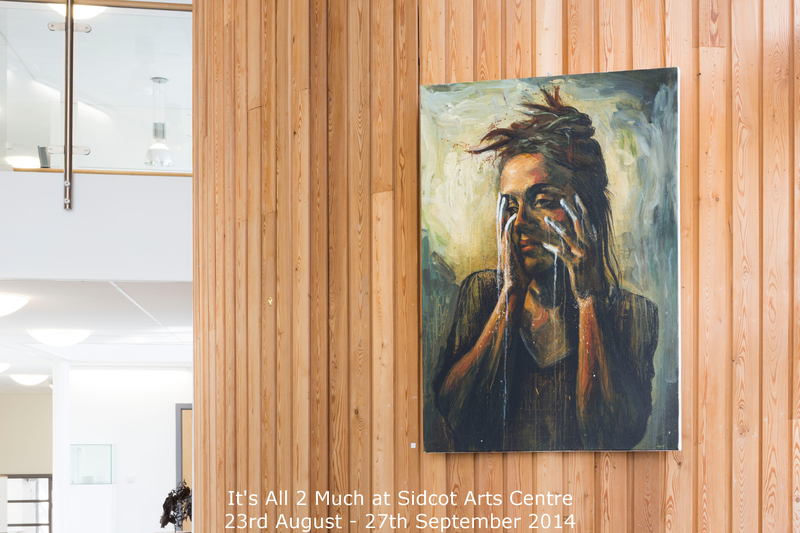 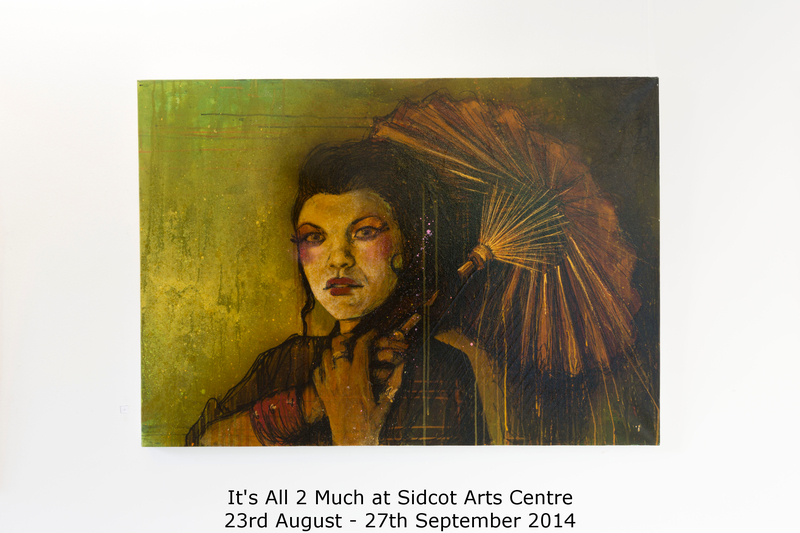 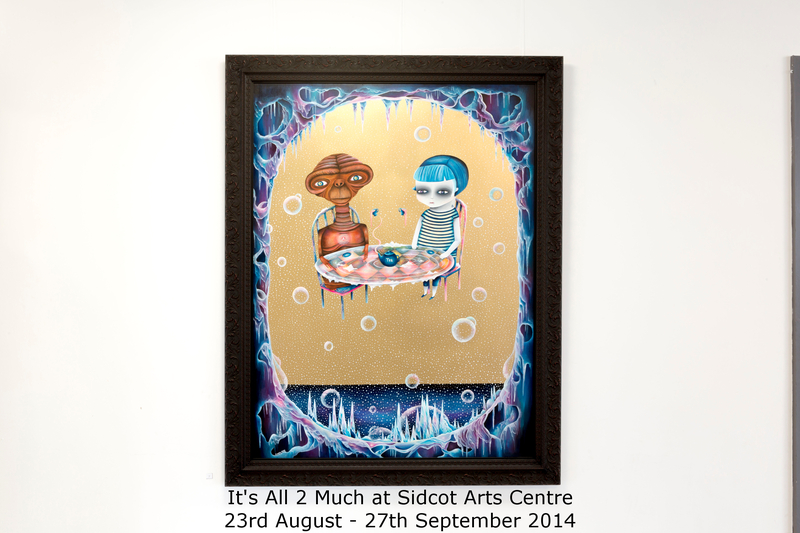 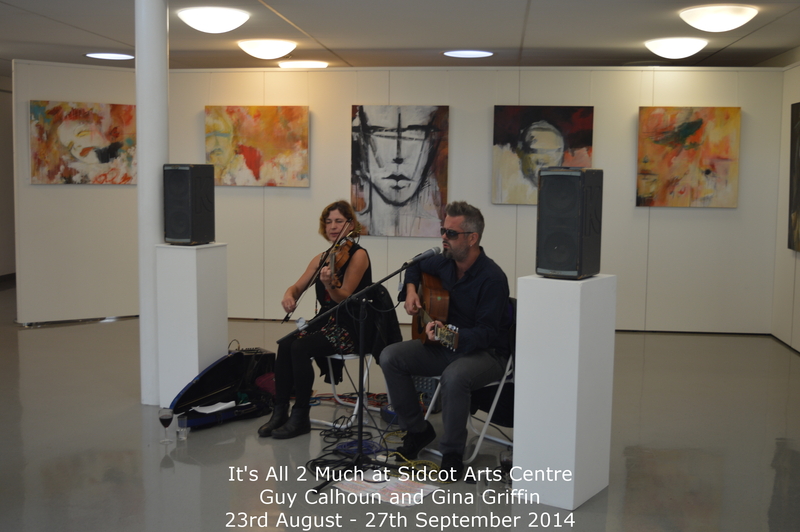 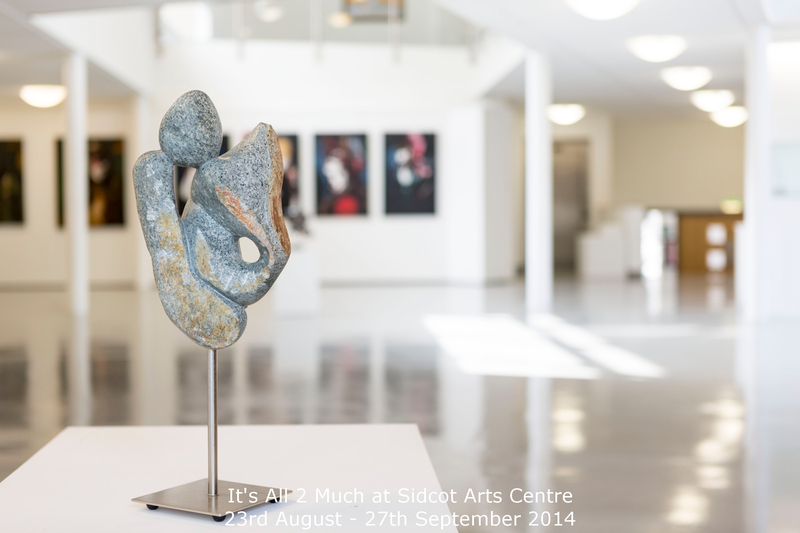 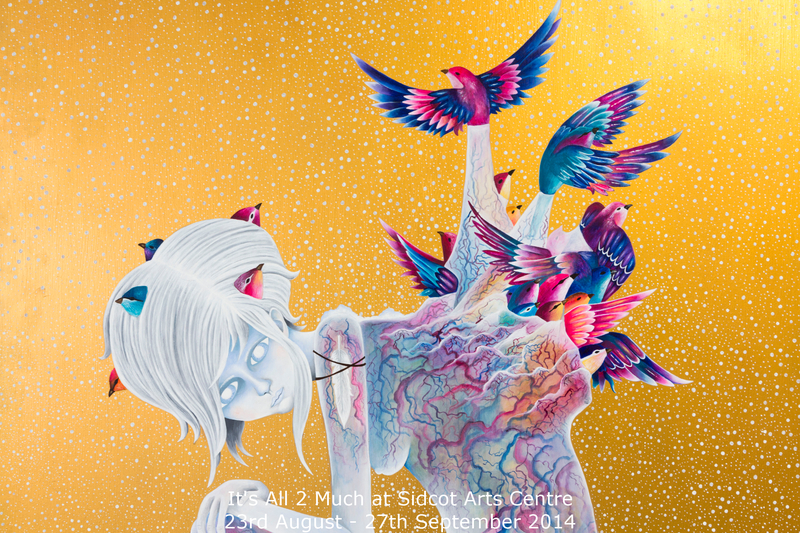 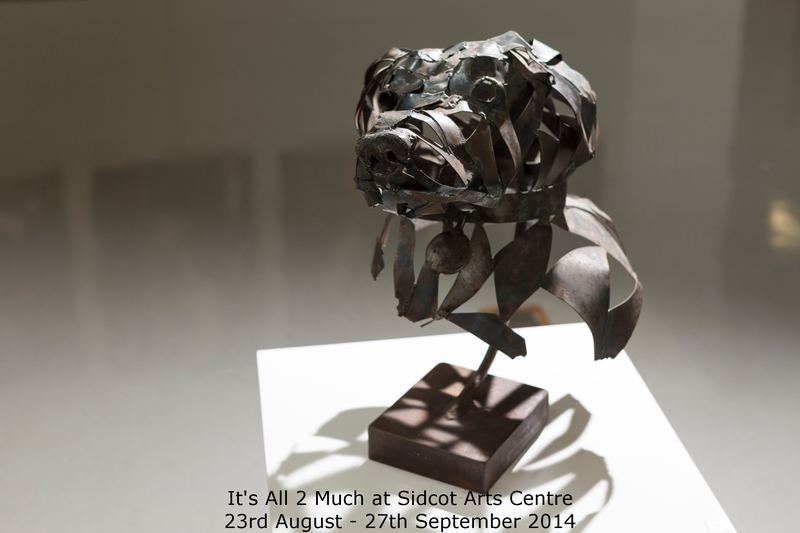 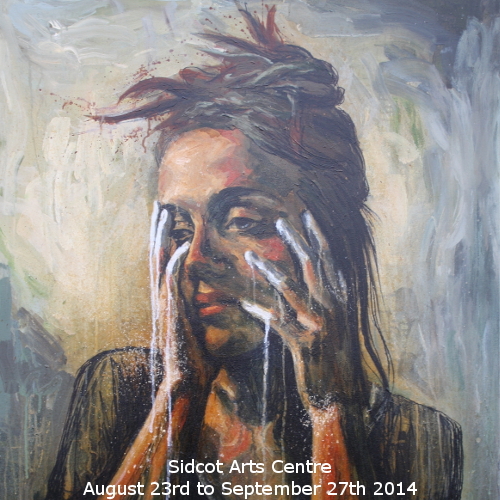 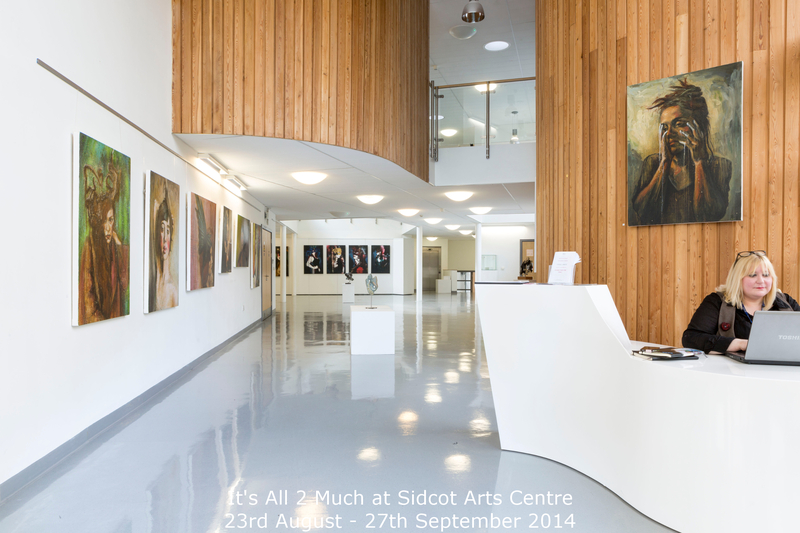 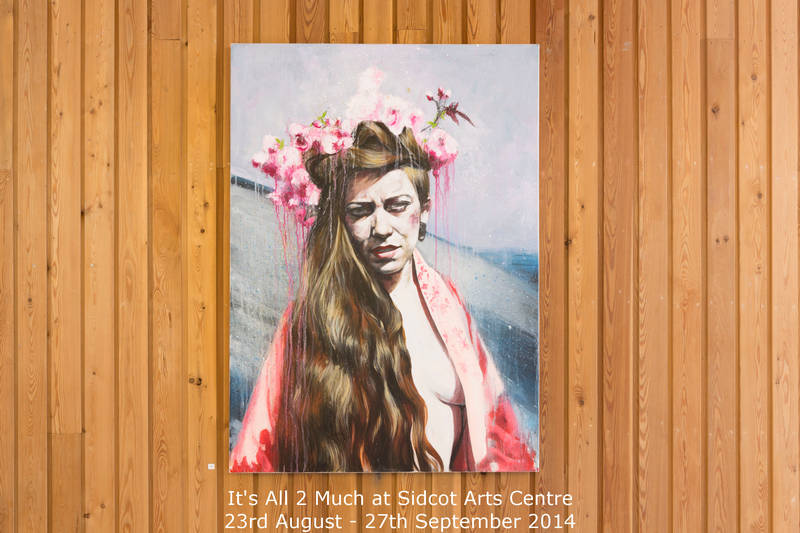 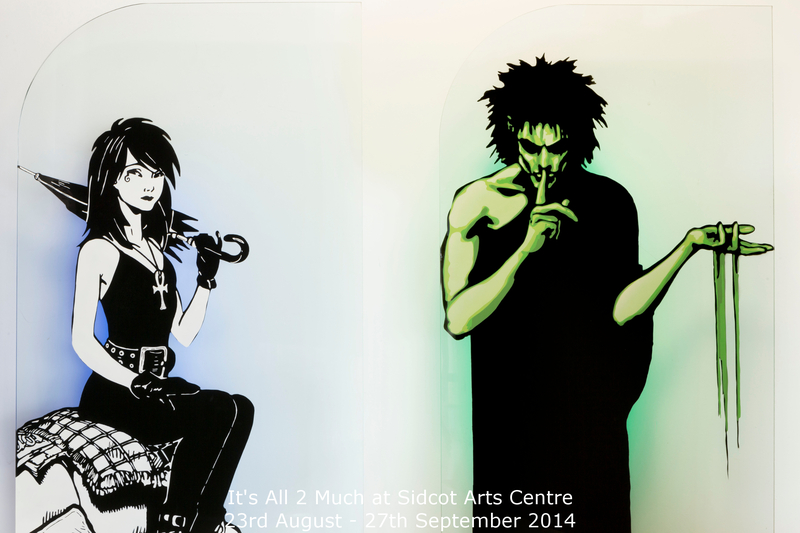 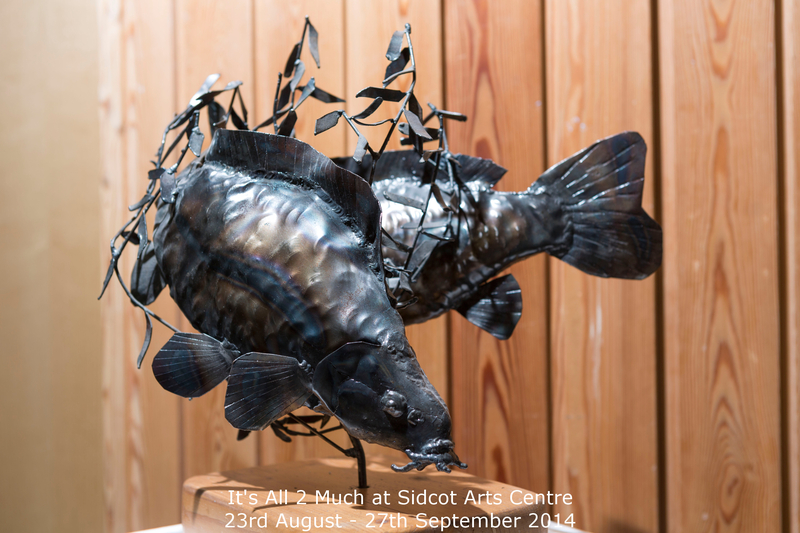 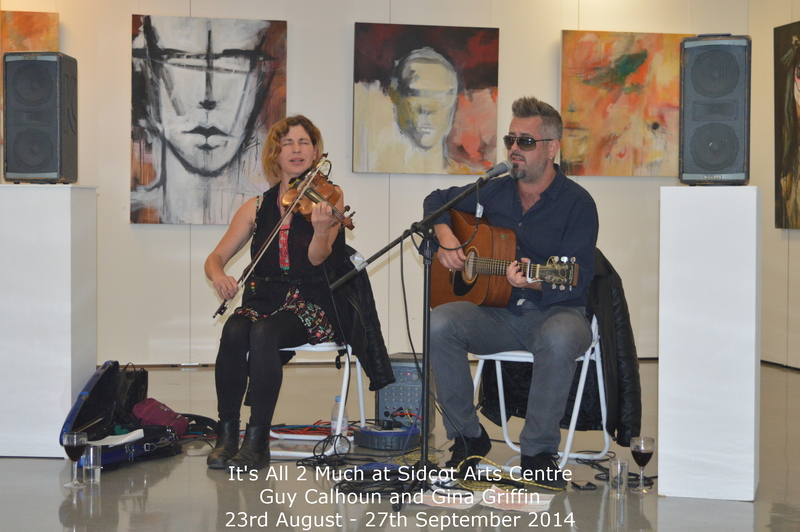 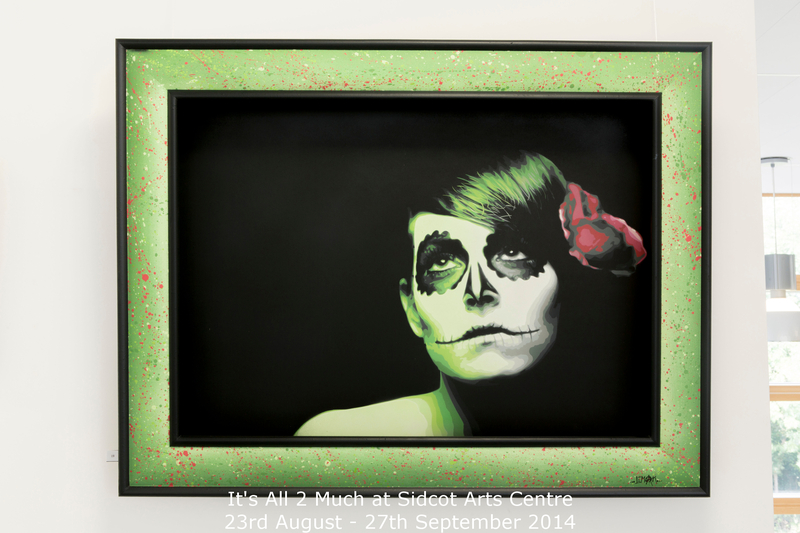 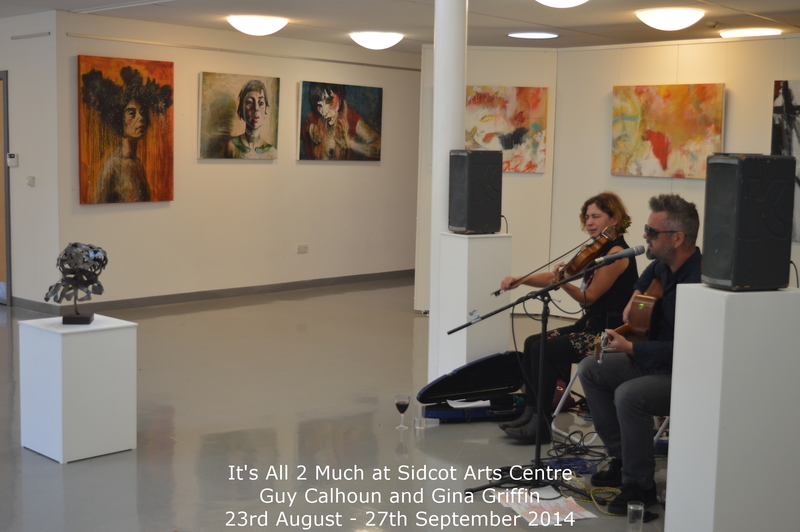 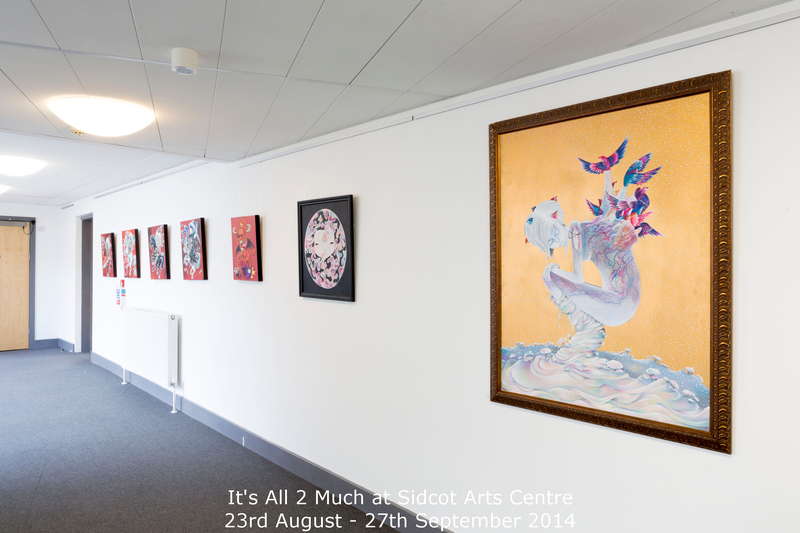 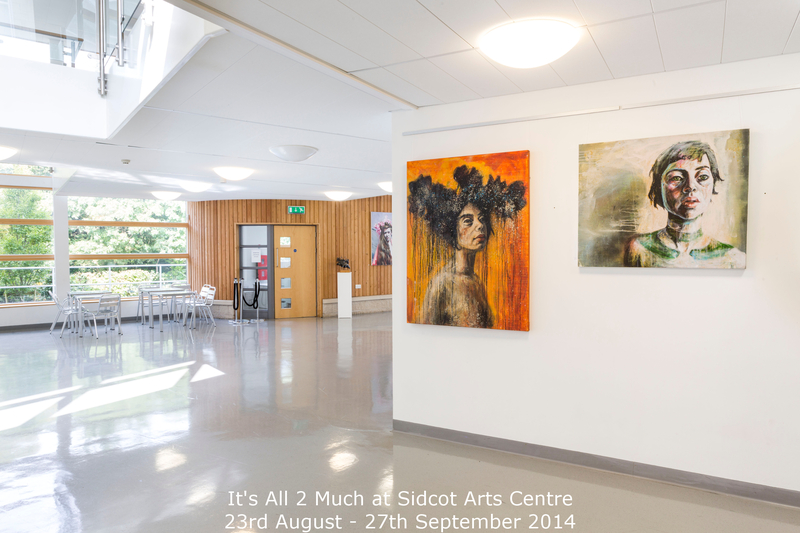 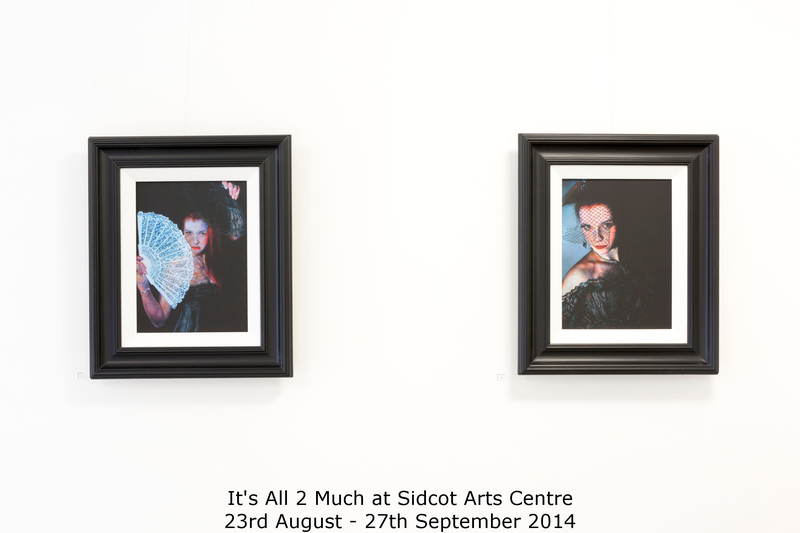 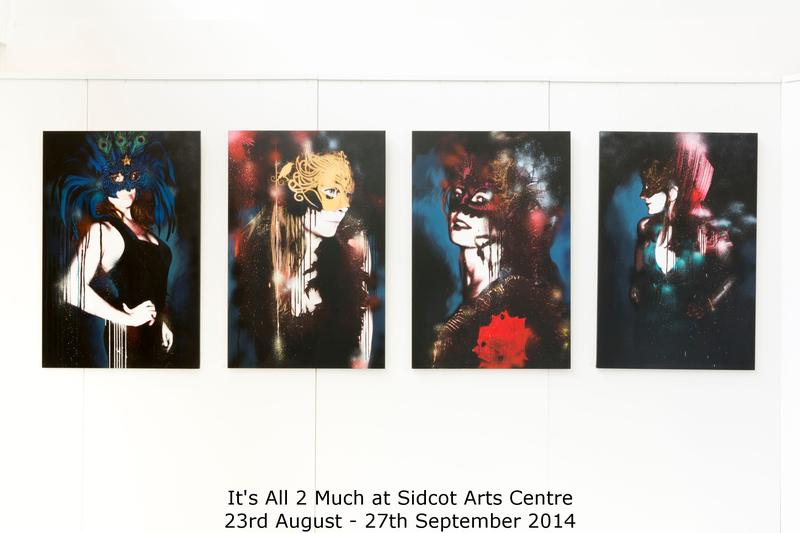 You can see the latest events and news from Sidcot Arts Centre here. 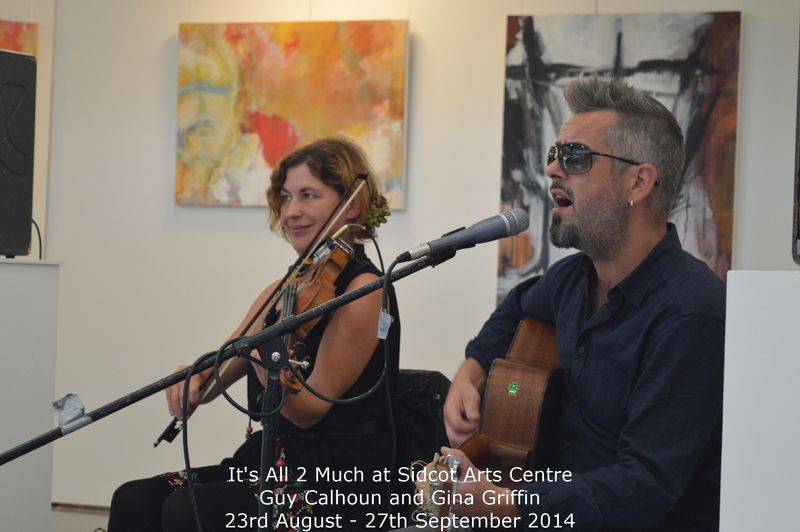 For the opening on August 23rd we are very pleased to introduce singer-songwriter Guy Calhoun accompanied by violinist Gina Griffin playing songs from his forthcoming album “Somewhere You Can Go”. 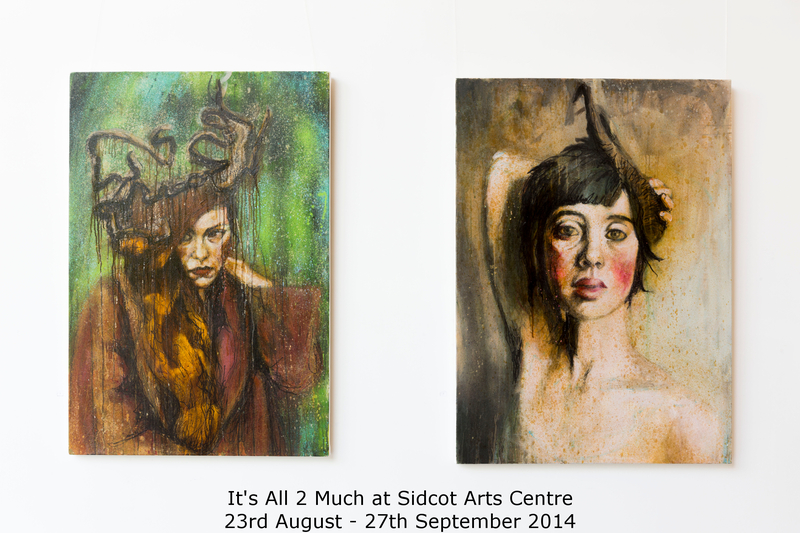 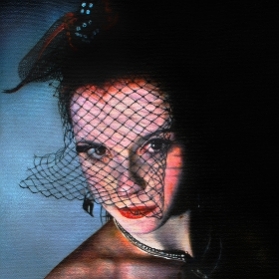 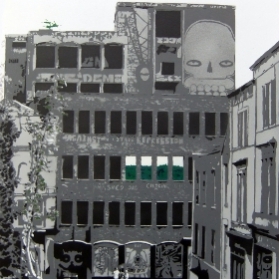 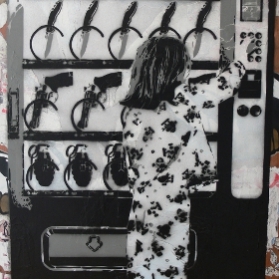 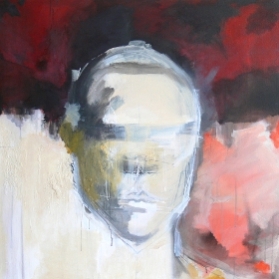 Image (right) is “Waiting for Something Wild” by Millie Gleeson. 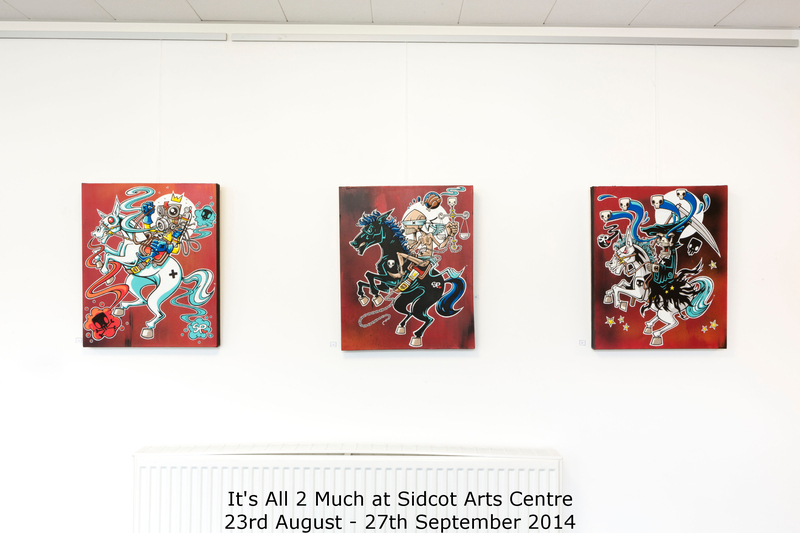 With thanks to Max McClure, Freelance Photographer (w: www.maxmcclure.com e:info@maxmcclure.com) and Sidcot Arts Centre for permission to use these images and thanks also to Keith for the images of Guy Calhoun and Gina Griffin.